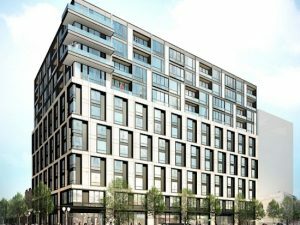 D.C.’s hotel portfolio will get a bit more chic come 2019, when the city’s first SLS Hotels & Residences opens at Fifth and Eye streets NW. 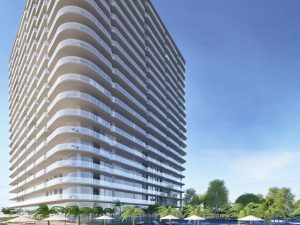 SLS Cancun will offer guests an all-suite and residential experience with heightened amenities and an array of bespoke and personalized VIP services. 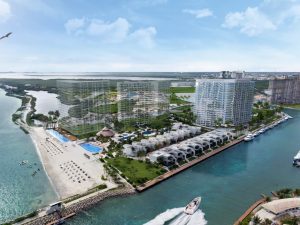 Coming in 2020 in the heart of Puerto Cancun, SLS Harbour Beach will bring a hotel of luxury rooms and suites with sbe's signature fine dining and entertainment venues. 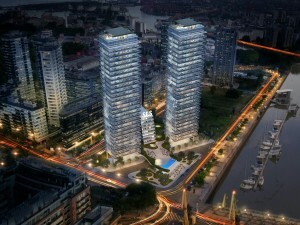 Located in the chic Puerto Madero neighborhood of Argentina, SLS Puerto Madero will be made up of 210 condo residences. 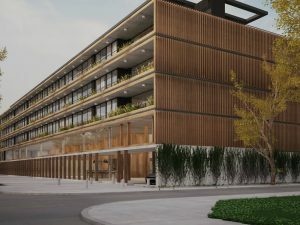 Adjacent to Buenos Aires, SLS Pilar will bring SLS style to Argentina with 173 uniquely designed residences. 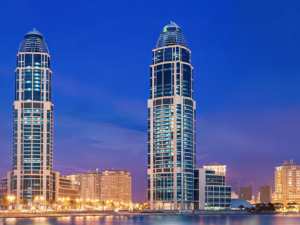 Opening in 2020, SLS Doha will bring SLS style to Doha with 200 uniquely designed rooms and 150 residences. SLS Dubai will bring SLS style to 254 uniquely designed rooms and 692 residences. 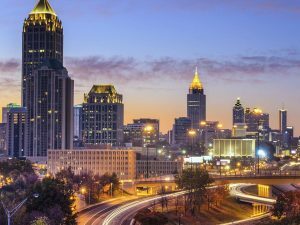 The latest evolution of the award-winning SLS Hotels brand, SLS Atlanta will offer guests an experience with heightened amenities and an array of bespoke and personalized VIP services. 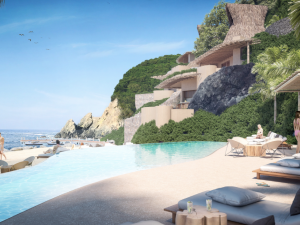 Coming to Mexico’s Pacific Coast in 2019, SLS Zihuatanejo will bring SLS style to 40 uniquely designed rooms and 122 residences. 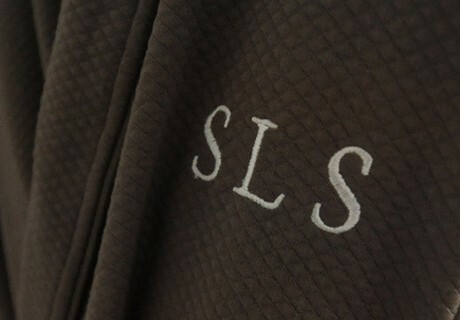 Swanky SLS hotel brand coming to D.C. 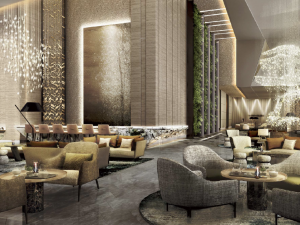 The brainchild of Sam Nazarian, SLS Hotels has created a new paradigm in the luxury hotel experience that speaks to a global, sophisticated tribe. 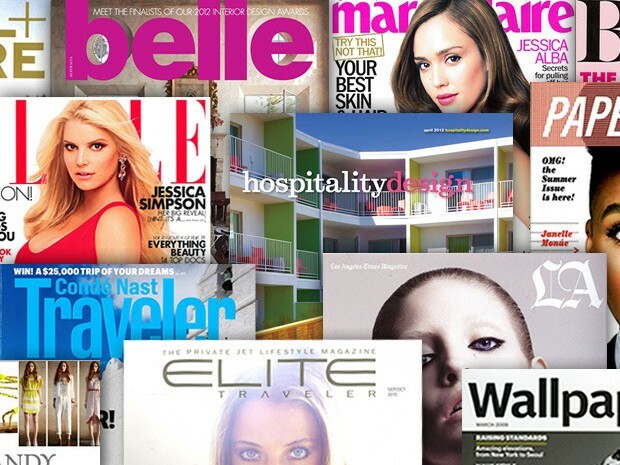 Sign up now and gain access to exclusive SLS offers, news, and events! Book your stay at SLS South Beach in advance and save! 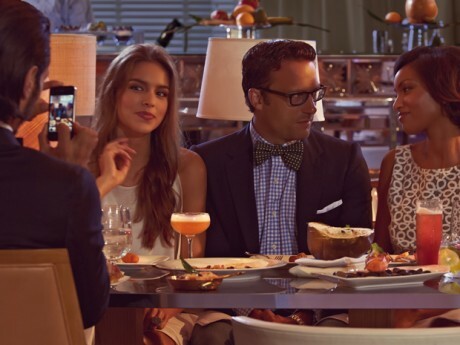 Relax for the evening in Beverly Hills and enjoy a $200 credit at the award winning Bazaar by José Andrés. Our suites at SLS Brickell are some Seriously Lush Spaces, indulge yourself and receive 30% off our Best Available Rates with a two night minimum stay.